The sport of horse racing has always had an air of royalty, sophistication, and refinement associated with it. Think of the magnificent, muscular stallions galloping on the track with their shiny coats and manes flying in the wind. Then there’s the princely attire of the jockeys, and the dainty hats worn by the ladies in the stands. At its inception, horse racing was, quite literally, ‘the sport of kings’, with the first jockey actually being the king himself. Officially constituted in 1837, the Madras Race Club is the oldest and most renowned in the country. In spite of the temporary halt during World War I, the Madras Race Club flourished under the aid of two patrons, namely, the Maharaja of Bobbili and the Maharaja of Venkatagiri. The introduction of Classic races in 1958 is what propelled the club to attain its independent status, separate from the South India Turf Club that later dissolved into the individual turf authorities it is now. 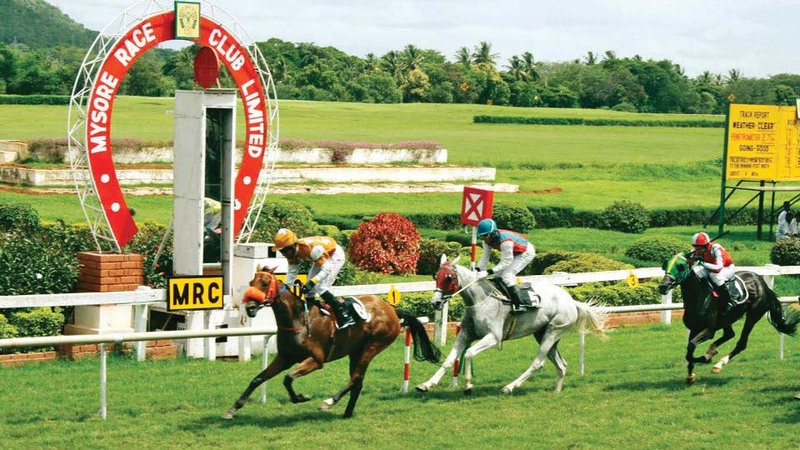 With around 625 horses in station, three stands, and what is widely perceived as the best racetrack in the country, the Madras Race Club also boasts of establishing the harmonised racing rules in the country in 1993. The club’s main racing season is from November to March, but it also conducts races in Ooty between April and June. Known to be one of the most picturesque clubs in the country, the Mysore Race Club is located at the foothills of Chamundi Hills, and has an identity of its own. 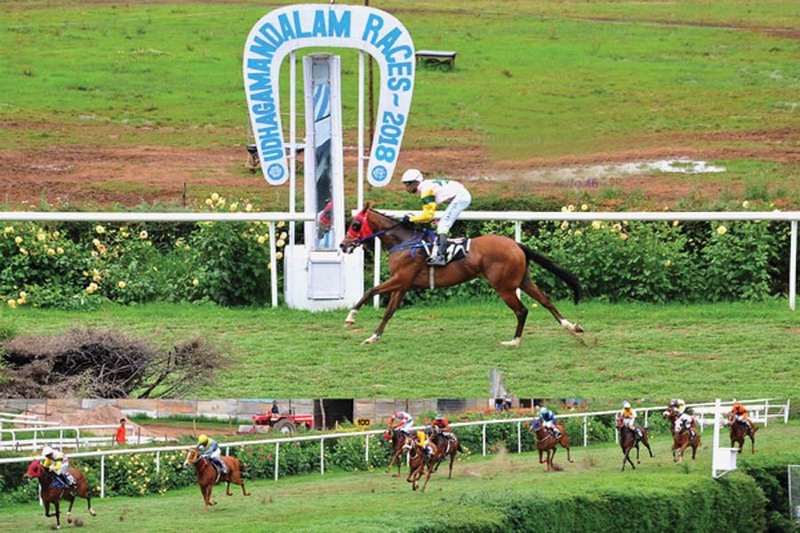 While racing is largely associated with the monsoon months of August, September, and October, the Mysore Race Club has made it a year-round activity with its base of over 500 horses. With roots dating back to 1891, the present racecourse was built by the avid sportsperson and lover of racehorses, Nalvadi Krishnaraja Wadiyar. 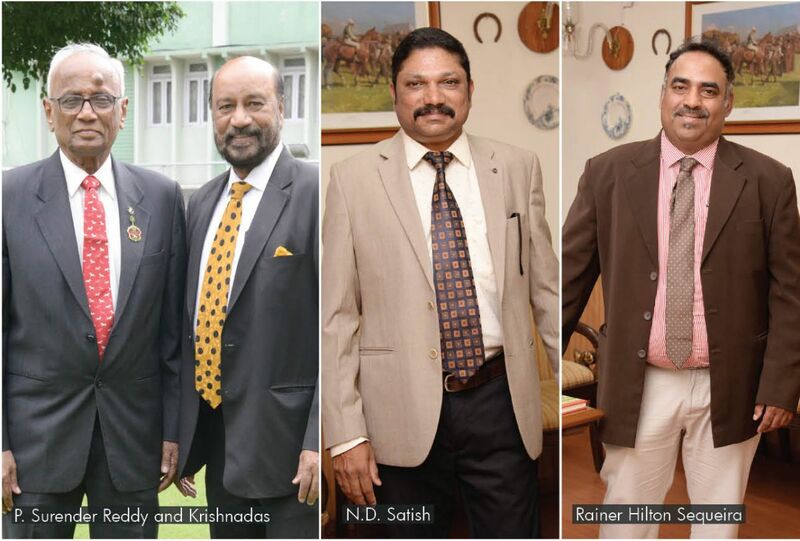 In 1968, Mysore Race Club Ltd was formed and has since expanded its activities and stables. Currently the race club’s infrastructure is widely hailed as the best of its kind in the country. Horse racing in Hyderabad dates back as far as 1851. At the time it was run by the Nizams, and the main racecourse used to be in Gymkhana grounds before it moved to Hyderabad Race Club in Malakpet, on the orders of Nawab Mir Mahboob Ali Khan. Racing began at the current racecourse in 1968, with the President of India Gold Cup starting off in 1970, and Invitation Races in 1978, and eventually Hyderabad Race Club became an independent Turf Authority in 1977. Being instrumental in helping to mould the Invitation Cup into the premier Classic of Indian Racing that it now is today, Hyderabad Race Club also introduced sponsorship into Indian racing. P. Surender Reddy said on the development of the turf club during the 35 years of his office. With 15 off-course betting centres all over the states of Telangana and Andhra Pradesh, the betting activities are regulated by the club with the same set of rules used by all the turf clubs around the country. 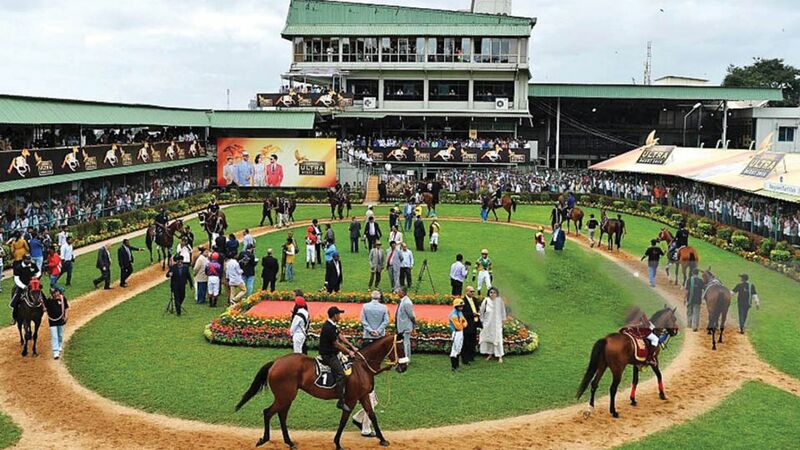 The Bangalore Turf Club is another extremely popular racecourse in Hyderabad. Currently under the CEO, B. Shivaprasad, it has flourished spectacularly since its founding. 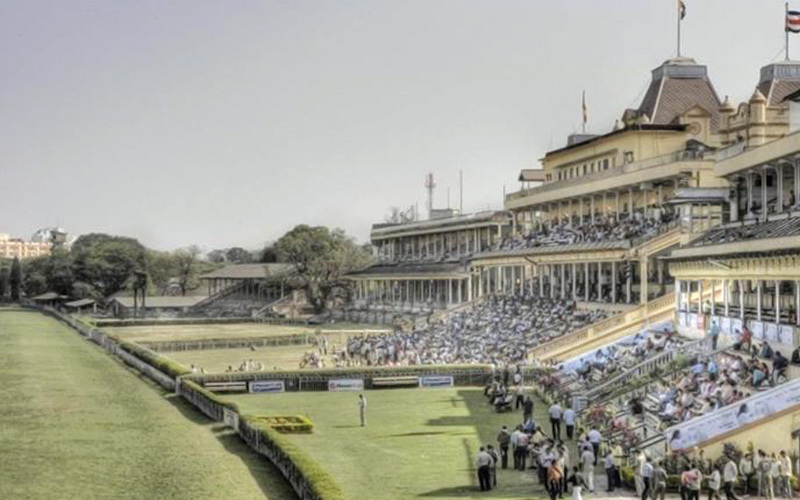 With six off-course racing centres under the supervision of the Bangalore Turf Club, the centre is quite popular in the country. The wife of a prominent trainer and one herself, Sharmila Padmanabhan told us, “Our horses come to us as yearlings or at the age of two years; we usually get them in February, and the earliest they can run would be in December,” she informed us on the training of a racehorse. “You need to break a horse in just like you’d do with an athlete. They start off with lunging, trotting, and cantering; and only then go on to running.” According to the patron, you should never push a horse. You let them get to where they ought to be on their own, and then you’ll see the results. 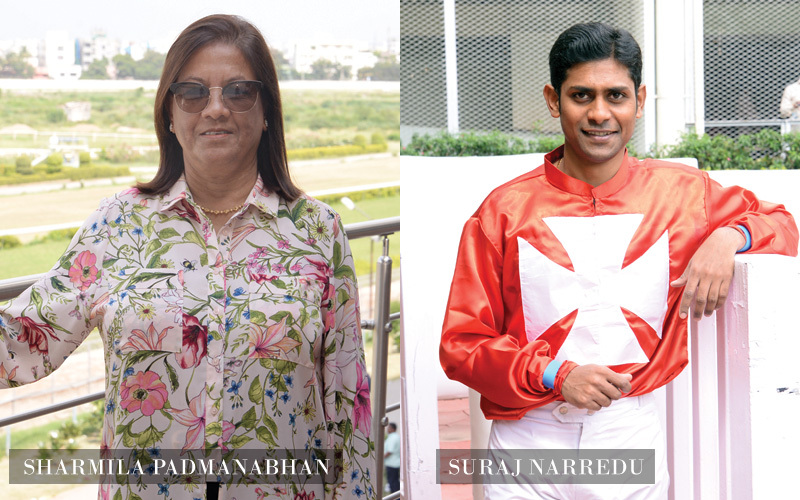 It’s clear that she knows what she is talking about when you take into consideration that her husband, S. Padmanabhan, is just a few short of a hundred wins, and only concentrates on putting his horses in the classics. The sport is not marketed well enough in our country and therefore, people have a very narrow-minded perception towards it. The pressure on a jockey right before a race is colossal. It is not just his victory, but the victory of the horse, and every single bettor that he carries on his shoulders. Every tiny thing – from the saddle moving, to a slight tilt the wrong way–could mean the loss of a race for a jockey. However, once a jockey is out on the track, with his racehorse, there is nothing else that goes through his mind. He blots out the million possible mistakes and lives in the moment with just him and his stallion, conquering the track. While Mumbai is popular for its winter races, Pune is where the action happens during summer. 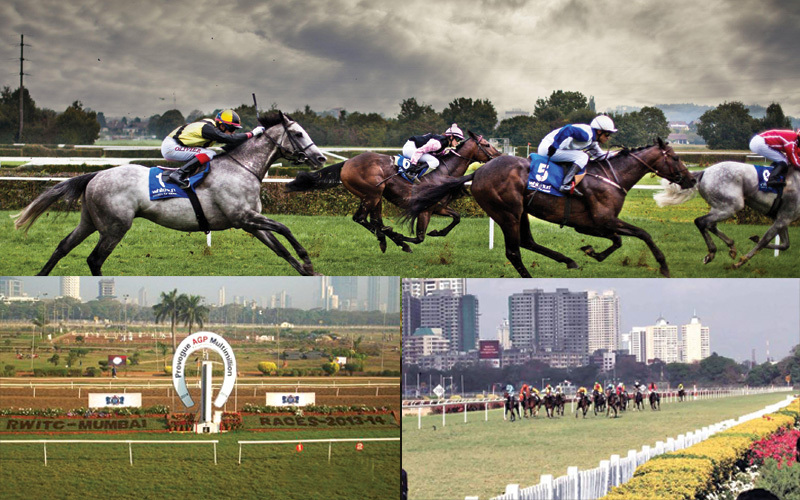 The Pune Race Course that operates under Royal Western India Turf Club is a more compact monsoon race track with variable underfoot conditions. Pune is also home to RWITC’s main Club House that includes splendid accommodation and a ballroom. The three-month long racing season that starts in July and ends in October constitutes of the popular Indian St. Leger, the Indian Triple Crown, the Pune Derby, and several other prestigious races. 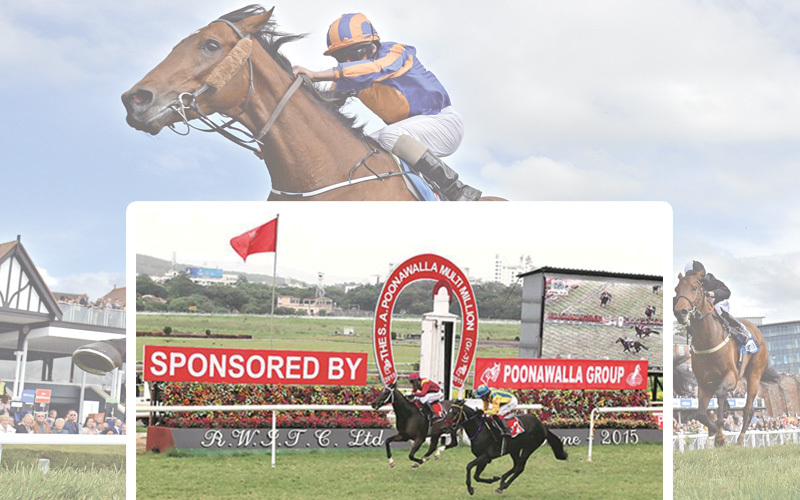 The racing scene in Pune has been on an upward incline in the recent past as the country’s top favourites, best jockeys, and most experienced trainers bring their best to this racecourse. Founded in 1847, the Royal Calcutta Turf Club was the premier horse racing organisation in India during British rule. The Calcutta Derby Sweeps that was organised by the Viceroy of India grew to be the largest sweepstake in the world during its time. In 1856 the Calcutta Derby replaced the Viceroy’s Cup as an invitation-only race. The club eventually had the same authority as that of the Jockey Club of England in terms of being the arbiter of rules. Opening itself to polo matches in the 1880s was one of its major moves that it holds fast to this day. With dignitaries such as the Prince of Wales and George V attending races in 1905 and the Maharaja of Burdwan, Dhiraja Sri Bejoy Chand Mahtab attending races in 1908, and even Queen Elizabeth II presenting trophies at the club, it has no shortage of rich history. Following World War II, the club saw several Australian jockeys such as Edgar Britt push its merit further up. With its betting regulations in the norms of that of the Turf Authorities of India, the Calcutta Derby Sweepstake has long been one of the most prominent in the country. Established in 1800, the Royal Western India Turf Club (or RWITC) conducts racing in Mumbai’s Mahalaxmi Racecourse, the Pune Race Course, and Delhi racecourse. 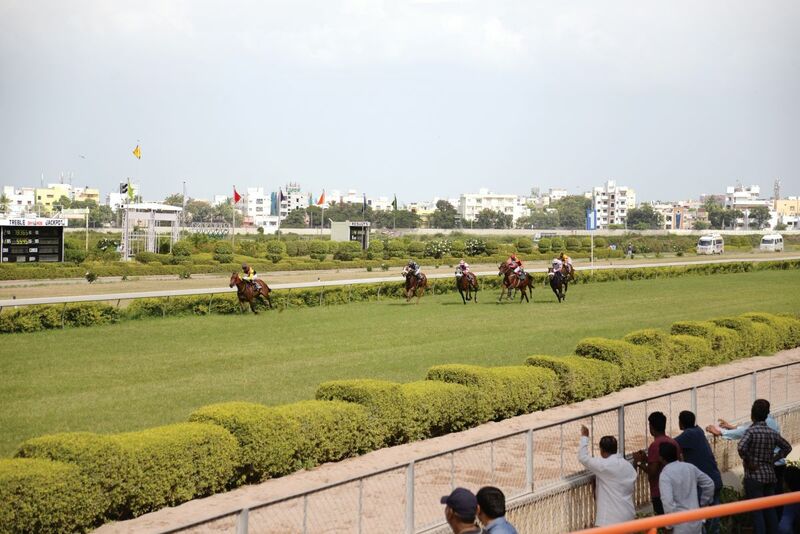 The country’s most recognised and most popular Derby, the Indian Derby, from November to April, takes place here while another popular Derby in Pune occurs between July and October under the authority of the RWITC. Although Kolkata initially held the upper hand in Indian horse racing, the ‘City of Gold’ took its place in this field as it did in every other field during the 20th century. The prefix ‘Royal’ was bestowed upon the racing club by King George V, who also ensured the presence of dignitaries such as the Queen of England, the Shah of Iran, and the King of Saudi Arabia. Housing around 1,400 horses, 46 trainers, 80 jockeys, a mini clubhouse, restaurant, card room, and other luxurious facilities, the RWITC does indeed live up to its name in the sense of its top-notch infrastructure. From a more narrow-minded perspective, horse racing is mainly associated with betting and gambling. However, one who has witnessed even a virtual viewing of the Derby knows that it is much more. Horse racing is a sport of skill where the owner, trainer, jockey, and horse come together with their best feet (and hooves) forward to make a mark as they streak through that oval track. We watch from the stands in our top hats, tail coats, headdresses, and light summer dresses, marvelling at these beautiful animals so well-trained to heed to the commands of skilled professionals. It’s difficult to imagine the centuries of hard work and dedication that have brought horse racing to the level it is in our country. We must strive to spread awareness of this underappreciated sport, so it can ultimately reach the elite status it truly deserves.